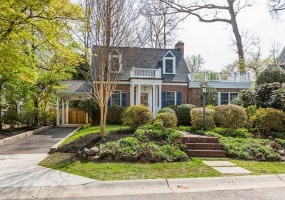 Welcome to 9600 Brink Road in Goshen Estates, Gaithersburg. 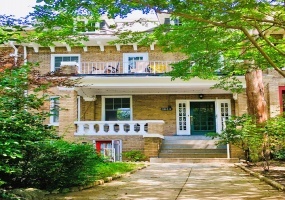 This wonderful all-brick 5-bedroom, 3-bath colonial will surprise and delight! From the setback location and private driveway, you can enjoy our own private oasis, lovingly cared for and maintained by the sellers. On the Horizon: 1833 Irving Street NWDon’t miss a fantastic opportunity to own this extra-wide classic Mount Pleasant home with terrific investment potential! The main house provides a large entrance hall leading to generously-proportioned living and dining rooms, as well as a large updated kitchen and sunroom. *Open Saturday, April 13th, 1-3pm and Sunday, April 14th, 2-4pm* This wonderfully expanded and sun-filled Cape Cod is a must-see, offering loads of living and entertaining space and abundant options for enjoying the beautifully landscaped property. 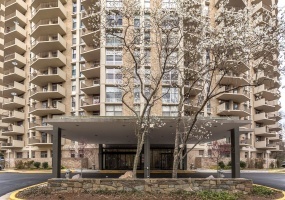 *Under contract in only FIVE DAYS with multiple offers*Welcome to this sunny, spacious one-bedroom, one-bath on the 9th floor of sought-after Parkside Plaza, nestled along Sligo Creek Trail and <1.